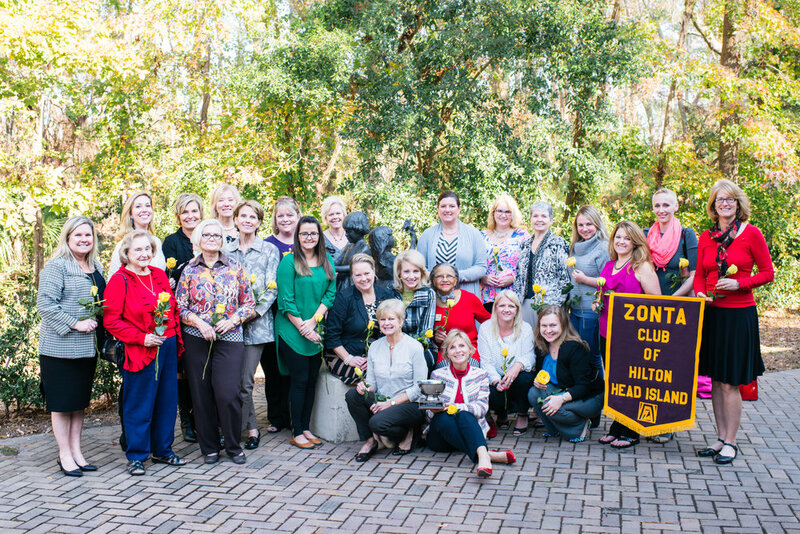 Make a donation to the Zonta Club of Hilton Head Island! For information on donating to the Zonta Club of Hilton Head Island, please email treasurer@zontahhi.org for details or send a check to the Zonta Club of Hilton Head Island P.O. Box 4838 Hilton Head Island, SC 29938.